Cari-American Services, Inc. is a respected corporation in Florida that offers a wide variety of services to intellectually disabled individuals. 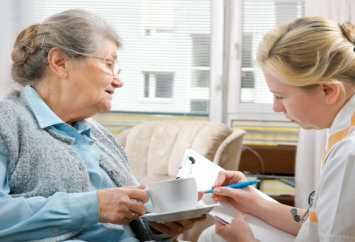 Our care recipients receive supportive services that are designed to maximize their independence in ADL (activities of daily living). We promote their general health and safety at home, in their places of work, and as they participate in different activities within the community. Cari-American Services, Inc. is driven to provide intellectually disabled individuals with valuable resources that promote their dignity and independence. By doing so, we hope to prevent their admission in institutional care – but instead, they are given a chance to choose where they live and frequently have contact with their families. Our focus is helping recipients to develop the appropriate skills in socialization, decision making, and effective communication. These skills will promote their inclusion in their own households and their respective neighborhoods. 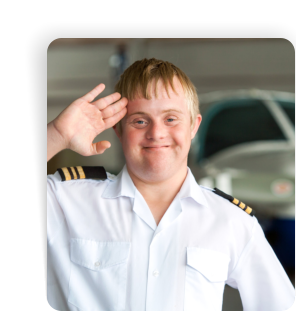 We are committed to addressing the needs of recipients with Intellectual Disabilities. The agency believes in securing for all recipients the opportunity to choose and realize their goal(s) of where and how they desire to learn, live, and work. Our actions are based on our absolute responsibility to EXCELLENCE, INTEGRITY, and RESPECT.